An Israeli satellite imaging company claims a number of launchers for S-300 missile defence systems provided to Syria by Russia have been seen in an erected position, indicating that they are now ready to use. 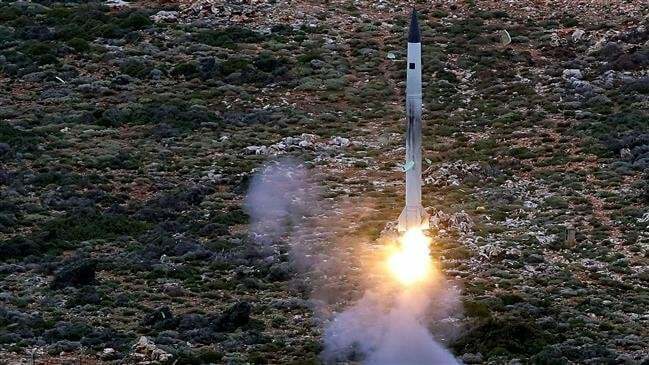 ImageSat International (iSi) said on Tuesday images show three of the four S-300 launchers belonging to the long-range surface-to-air missile systems are in an upright position in the town of Masyaf in the western Syrian province of Hama. “Due to the current regional tension and the detected erection of the launchers, it is possible that the mentioned activity indicates an increase of the operational level and alertness,” the company said. It cited specific concern after noticing that only one of the launchers had been camouflaged. “This situation is rare and raises question marks about the operational level of the whole battery and specifically of the covered and folded launcher,” it noted. At the request of Damascus, Russia and Syria have maintained close defensive cooperation in battling terrorists in the Arab country. The cooperation has flown in the face of Israel’s efforts at undermining Syria’s defences, with the regime repeatedly targeting Syrian military positions. Last September, a Russian Il-20 reconnaissance aircraft was shot down and all the 15 servicemen on board were killed during Israeli airstrikes in the northwestern Syrian province of Latakia. Moscow held Tel Aviv responsible for the downing and ordered the delivery of the S-300 defence systems to Syria. A month after the systems arrived in Syria, Russian Deputy Foreign Minister Sergei Vershinin told Russia’s Sputnik news agency that the delivery would be followed by additional steps, without providing any further details. He also issued a veiled warning to Israel, saying Russia hoped the Tel Aviv regime would exercise “good judgment” on the shipment of the S-300 batteries to Syria.